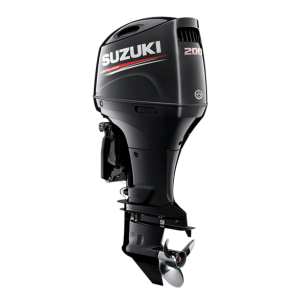 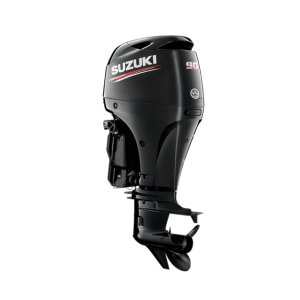 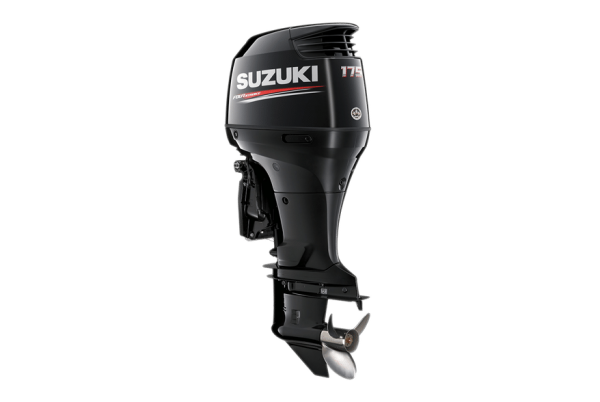 Suzuki’s DF175 is based on an in-line four-cylinder DOHC powerhead with a 2,867cm³ (174.9 cu.in.) displacement. 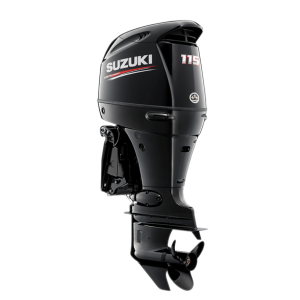 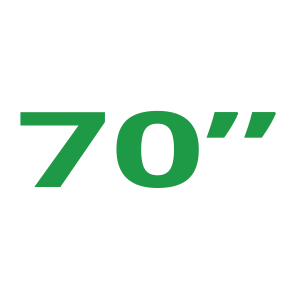 While the large displacement contributes greatly to producing exceptional acceleration and torque, it doesn’t mean that they are comparatively larger and heavier in size. 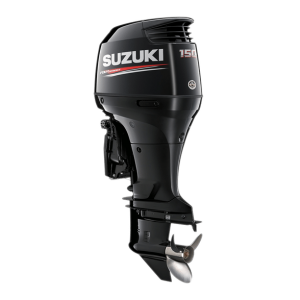 On the contrary, Suzuki’s engineers have targeted this big block motor to be one of the lightest four strokes in the 175 HP class.